Safe disposal of IT assets incase of retired assets or leased IT assets is of utmost importance for organisations today to prevent data breach situations and to meet legal compliances. Physical destruction of old IT assets is no longer the preferred solution. 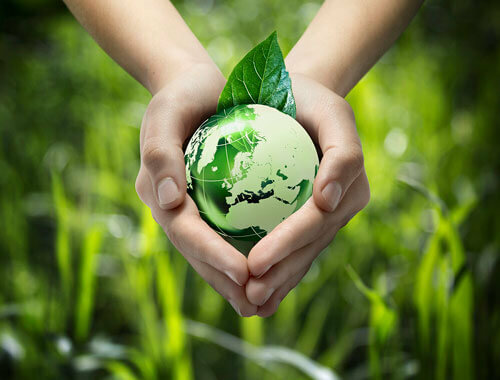 Organisations prefer to be environment friendly and in their go-green drive chose to give their retired IT assets to IT Asset disposition companies (ITADs). ITADs help in data sanitization by securely erasing company's data, using international standards of erasure (DOD, NIST, Peter Gutmann etc.). ITADs prefer to use BitRaser, a secure and cost effective tool that is simplest to deploy and help meet audit trails. Data Security is the most important area of the ITAD data erasure process. The risk of data ending up in the wrong hands is over when data on devices is destroyed before shipping offsite. ITADs need to wipe data using prevalent international standards with tamper proof erasure reports. BitRaser, the certified software ensures that data erasure is permanent and no trace is present after erasure. STQC, Ministry of Information Technology, Government of India tested the BitRaser software effectively. The tests done by the body certifies that the data was completely erased from SSDs, HDDs, and other storage media beyond data recovery scope. BitRaser meets statutory and regulatory compliance needs of ITADs with tamper free audit trails for data security & privacy – SOX, GLB, HIPAA, ISO 27001, EU-GDPR, PCI-DSS. Risk of ITADs are high if disposal of IT assets is not done properly or software used for data erasure leaves traces of data behind. The data protection act requires all information to be destroyed when the media on which it is stored becomes redundant. 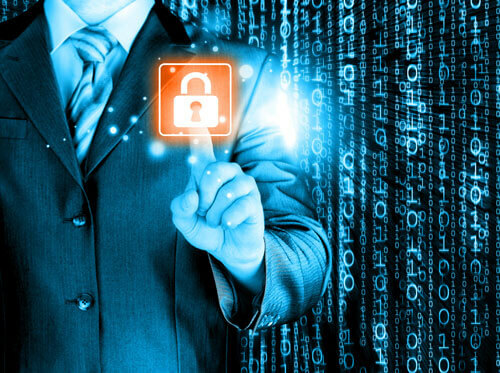 Therefore, every business has an obligation to keep its customer and employee data secure. Data leaks create negative publicity and often lead to sizeable financial penalties. BitRaser helps minimise the risks of ITADs during recycle or refurbish by securely erasing data, leaving no traces of data for recovery. Stellar has deployed its 25 years research into BitRaser. We understand the global concern of information security and the need of ITAD customers to meet statutory and regulatory compliance. Technology assets contain pounds of toxic chemicals from lead to mercury, to harmful plastics. It is a big threat to the planet if IT assets are not transitioned in environment friendly manner. Data Erasure is preferred over Shredding or Degaussing. Software-based erasure using BitRaser ensures the complete erasure of all data in the most eco-friendly manner. The device erased is ready for reuse and resell in refurbish market. 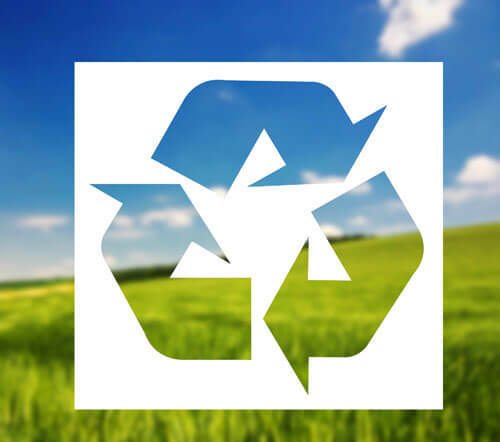 Other data destruction methods like degaussing leads to e-waste that is not eco-friendly. Data can be erased permanently from both internal / external drives, making the storage media re-usable. BitRaser is a fully secure and complaint globally data erasure solution for ITAD to safeguard from risk of data leakage and to meet compliances. BitRaser software erases data beyond recovery, permanently from your hard drives including SSDs. The high-speed erasure software erases up to 32 hard drives simultaneously if deployed on hard drive racks using the standalone version. However, large corporations can use the Enterprise edition of BitRaser software to erase upto 65,000 hard drives simultaneously over a network. The software is scalable and manageable. The erasure is performed using international standards as defined by various bodies like Department of Defence USA (DoD), National Institute of Science and Technology (NIST) USA etc. BitRaser helps IT Asset Disposition Companies manage the data erasure tasks in the most efficient manner by erasing data permanently using international standards of erasure and generating tamper proof yet customizable erasure certificates. ITAD's greatly benefit from the manageability and scalability feature of BitRaser software where more than 65000 drives / storage media can be erased simultaneously over a network and erasure reports are stored centrally to maintain audit trails. BitRaser, the certified data erasure software helps R2's, ITAD's, Refurbishers meet data erasure requirements of their end clients to erase and sanitize storage devices like SSDs & HDDs in desktops and laptops. It is the best software that helps them erase data in the most efficient, cost-effective, secure, and socially responsible manner.